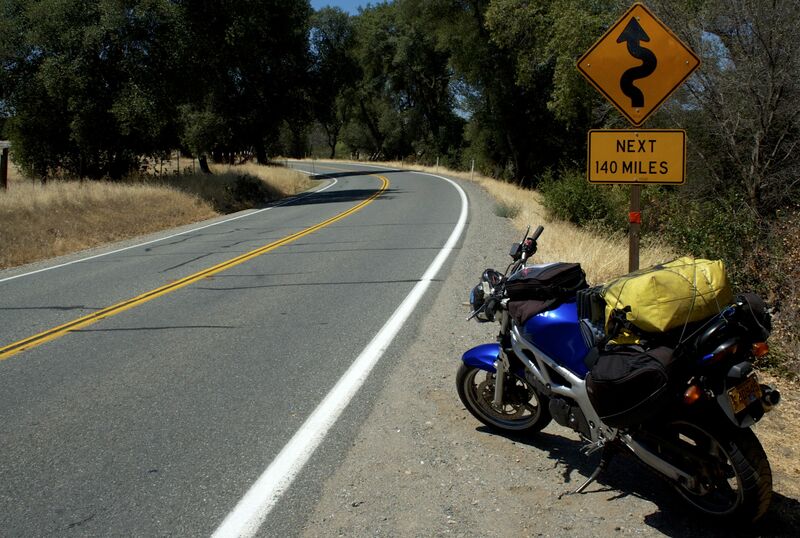 CA SR36 from Fortuna to Red Bluff is my favorite road to date. What’s your favorite? 299 just north of 36 is also a great ride. I was told by a CHIP officer to try that route and not to speed on 101. He didn’t give me a ticket either! Cool cop!! !